There was no marathon for me. To prepare for this movie, all I had were casual conversations with friends about the various characters in the Marvel universe and the Infinity Stones. Beyond that, I did not watch any Marvel movie since Black Panther came out, so I came into watching Avengers: Infinity War with no expectations aside from the culmination of ten years of Marvel’s cinematic journey. This movie is interesting because I see this as the anti-climax of a Disney film. To be clear, a Disney film often ends on a high note. 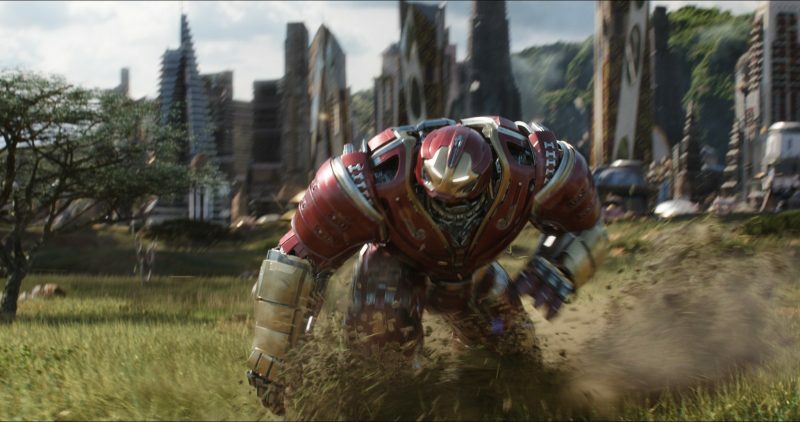 We look at the culmination of various Marvel movies that ended on a high note, up until Thanos turns everything on their heads. You know how Heath Ledger’s Joker cunningly outwits everyone in The Dark Night? Thanos has a similar arc, but instead of teaching anyone a lesson, he just executes his ruthless plan. Several fans felt that the Black Order, Thanos’ Children, felt underpowered in several of the clips showcasing them combating the Avengers. However, all the villains in the film showed how much of a threat they pose, which is unlike the scattered impression I got from the Age of Ultron arc. This is why the focus is tied together by Thanos’ story itself. Being teased at the end of countless movies, Thanos and the Infinity Gauntlet get a powerful backstory that illustrates the intent and catharsis which Thanos aims for. Humanizing a villain who seemingly has no compassion is a strange journey. Every time Thanos comes to a critical point, I’m at the edge of my seat wondering if he will show any mercy to anyone. 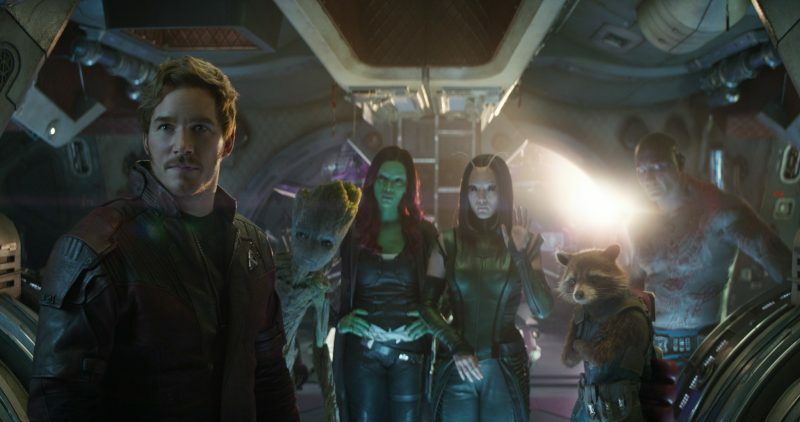 “Perfectly balanced”, a phrase Thanos coins, echoes strongly throughout the film as everyone tries to stop him, from the Guardians of the Galaxy to the various heroes on Earth. One of the most powerful aspects of this film’s story is the way it directed various batches of characters, which is a challenging juggling act for filmmakers trying to express a grounded story. I can totally appreciate this sentiment of balance since the Russo brothers once again craft equal focus and emotional resonance between everyone’s arcs, the way they balanced Captain America: Civil War. Every handful of minutes expresses each superhero franchise’s traits, whether its the wit, the pop-culture references, or motivations, never excusing the importance that each person means to us as fans. There was even one specific cameo of a character, whom many of us wondered about for years. It pays off with a brief but meaningful instruction that informs Thanos’ internal struggle in being a mortal being (albeit super strong and very intelligent). Dare I say it, you may be able to sympathize with Thanos! A bookend. Although this is the culmination of ten years of a greater story, there is something on the horizon that we can look forward to next year. 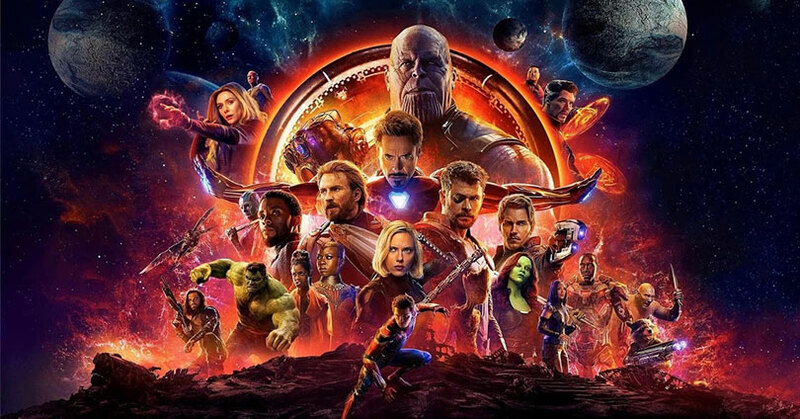 Even though Marvel is treating this movie as a standalone, which it definitely can, how the climax occurs gives us something to wonder and look forward to. A hero’s journey. This isn’t your Rey (The Force Awakens) or Aragorn (Lord of the Rings Trilogy) journey of coming into being. It is the desperate execution of a man with a vision. Although he is a villain, the emphasis provided for him is idealistic as much as it is his version of compassionate. Forgiving. You are going to experience one hell of a ride! Starting with a punch in the gut to let you know who Thanos is, where you have to accept the reality that no matter where you run or hide, destiny arrives. Keep your attention. No matter the pacing you are expecting, nothing is wasted! Things are so packed together, that sometimes laughing at a moment may cause you to miss key dialog a second later. So if you are in a theater when you watch this, pray that the audio is loud enough to compensate for everyone’s expression of enjoyment. Or you can just come back and watch it again. You should, however, should watch this multiple times. So many memorable moments! You will cheer and your breath will be taken away by the perspectives the filmmakers provide for you. Smart action. Watching Asian martial arts movies and being spoiled with the John Wick franchise, action scenes are very noticeable when they’re done intelligently. This is especially true when you are dealing with people of various powers and abilities. 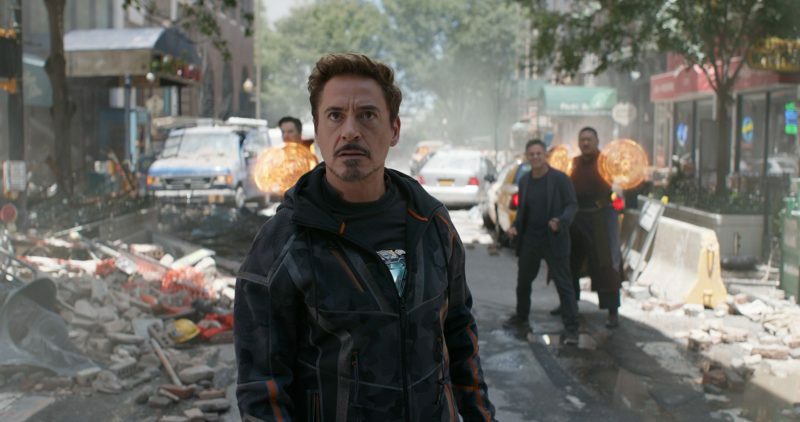 The creative direction of the heroes’ abilities are showcased and the Russos know their characters well, whether it’s Hulk’s strength, Thor’s power, Iron Man’s swiss army knife of technology, Spider-Man’s agility, and Doctor Strange’s multi-dimension complexity. Seeing a combination of the Guardians’ teamwork as one unit, definitely shows how effective their rag-tag assembly is compared to the others who can hold their own. Character awareness. The script doesn’t forget where people are. If you feel a character should be somewhere and you know they are still around, they will mention them briefly. This is especially true if their plot-threads carry on from a previous movie. Avengers: Infinity War arrives April 27, 2018! Also, check out Nerd Reactor’s John doing a video review below.